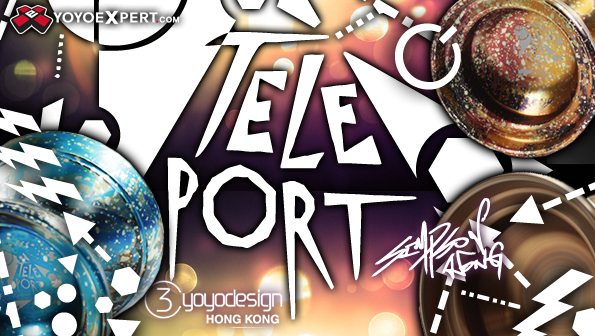 YoYoExpert Blog & Yo-Yo News – New C3yoyodesign Restock! 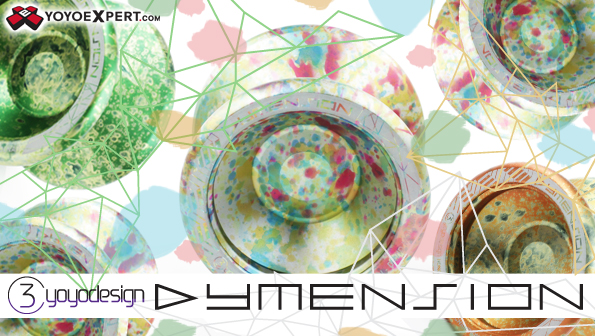 We just got in new C3yoyodesign Teleports, Dymensions, and Speedaholics in some great new colors! New Release from C3yoyodesign – ASTRAEA! HUGE C3 Release! Omnitron, Atomic Crash, & Level 6!